FLEXtreme Fitness is a targeted fitness program designed to burn fat, tone muscles and boost energy by combining interval training with the strong foundations of Classical Pilates for which Flex is famed. FLEXtreme’s signature classes include: Sweat (cardio for FAST fat burning) Power (total body tone-up) and TRX® Circuit (tone, burn and improve agility). This three-pronged approach to exercise is scientifically proven to make you feel good, look and live better for longer – while also having fun! All sessions utilize decades of Pilates-based concepts mixed with circuit methods to ensure you work out safely and efficiently. Our FLEXtreme Program Director, Andrea Ramirez Soto, has been recreating bodies for 17 years and brings a talented team of inspirational instructors to Flex. Witness changes to body and mind you never thought possible. All fitness levels welcome. Torch fat. Boost Metabolism. Fast! The most effective way to lose weight and define and sculpt your body. Our 50-minute HIIT style training includes circuit-style metabolic boosting exercises utilizing Classical Pilates foundations for maximum fat burn, torching up to 800 calories! Increase performance and energy levels and decrease body fat in just 50 mins! Get lean. Tone muscles. Feel strong! A powerful way to tone your entire body in just 50 minutes. 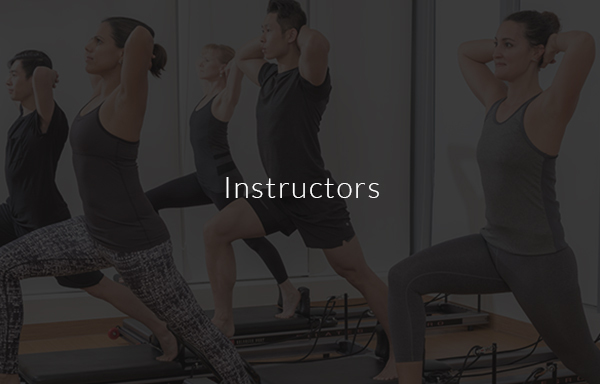 Power blends weight-based work with trusted, highly effective personal training methods and the Classical Pilates concept of total core engagement. Effective studio equipment is utilized to create a lean and strong body. Low cardio, maximum results. Strengthen and tone muscles while you improve your range of movement in just 50 mins! Total Body Strength. Improves Balance. Energy Plus! TRX® suspension training delivers a fast, effective total-body workout whilst building a rock-solid core. Use your own body weight and gravity to work every muscle in your body with the help of one versatile tool. The ultimate in Personal Training is here! 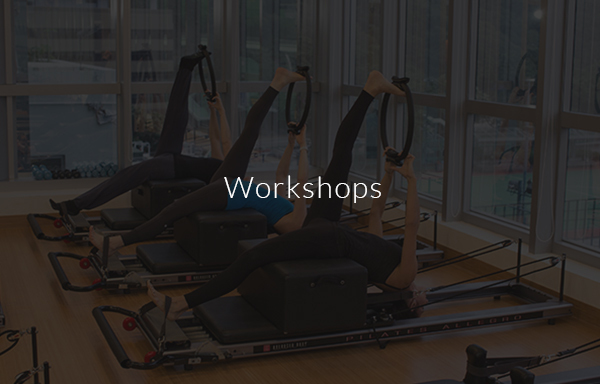 Fitlates combines Flex Studio’s expert Pilates instruction with FLEXtreme fitness and strength training in a one-hour, highly-effective session with the trainer of your choice. Stretch, strengthen and feel the burn with a powerful work out at a time that suits you. Have fun, get results – FAST! 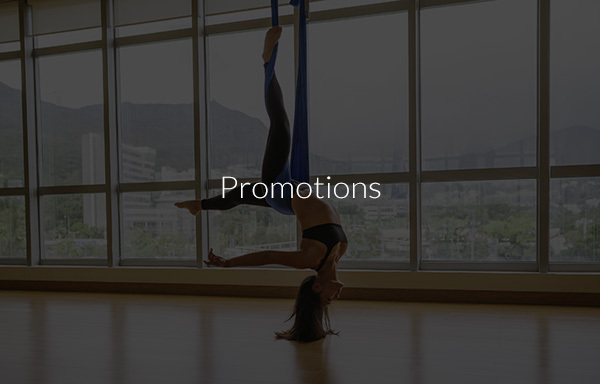 Book now to enjoy this unique hybrid concept with leading FLEXtreme fitness trainers Andrea Ramirez, Raul Bravo and Juan Carlos Raches (also certified, experienced Pilates instructors).